Remember when you couldn’t run and shoot in Resident Evil? It’s skill based. It’s class based. There are zombies. 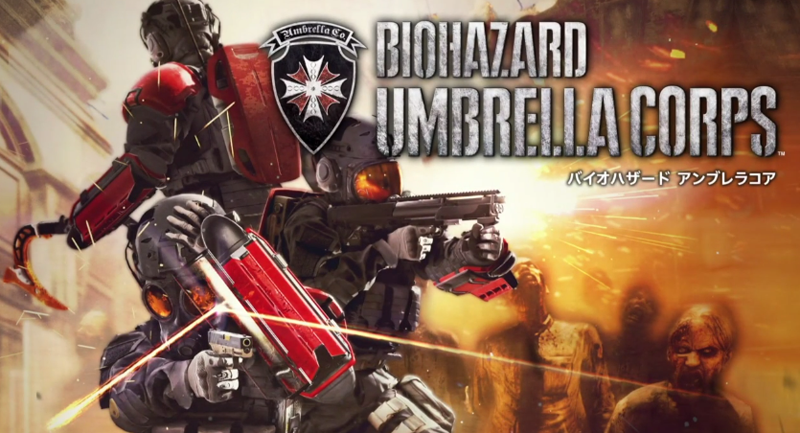 Resident Evil puts its own spin on online shooters with Resident Evil Umbrella Corps. The shooter throws zombies into the mix in a multiplayer shooter. The game is slated for the PS4 early next year in Japan. No word yet on the Western release.